For the first time in ages, ok, well, more like a year, time has been on my side. So, I've been working on getting caught up... on everything, including blogging. 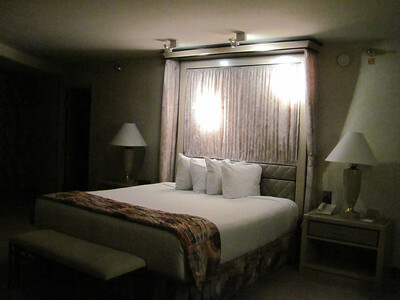 Before I left for Chicago in September, Frank was a sweetheart and surprised me with a night's stay at the Rio. 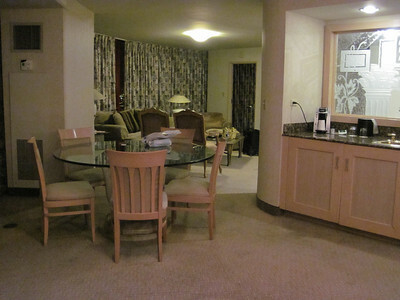 He scored an amazing deal and booked us a suite in the Masquarade tower. 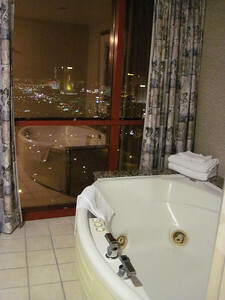 We've stayed in these suites before and loved the jacuzzi tub that overlooks the strip and the floor to ceiling windows that offer stunning 180 degree views. 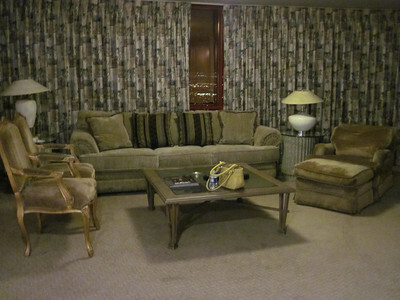 There is also a dining room, wet bar, 1/2 bath in addition to the master, and the suites are incredibly spacious. 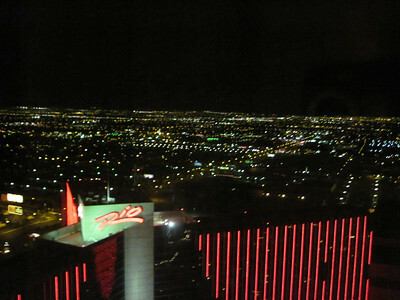 Rio's rooms might be outdated, but those views never get old. It is wonderful to unwind and simply relax. Thank you, Frank! You are the greatest. 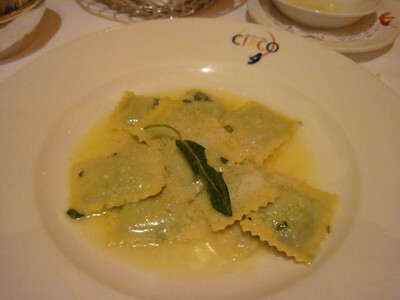 It's been three years since we first discovered the Tuscan treasure that is Osteria del Circo. We had several stellar meals there before we ever stepped foot in Tuscany and a few more since traveling to Italy. 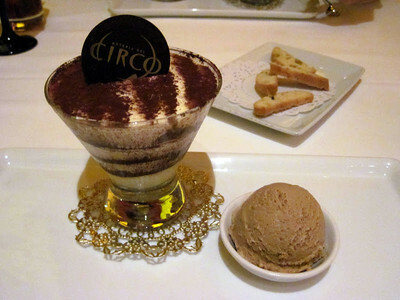 There is no doubt Circo is a real gem and our first choice when it comes to a celebratory dinner or a night out with our foodie friends. We often reserve a table after 7 o'clock so we can take in the stunning views of the Fountains of Bellagio where the water dances every fifteen minutes, but the real star is the well prepared food. From the moment you dig into the bread basket filled with Olive bread, Crusty Italian and Rosemary Foccacia and dip into into the gently fruity extra-virgin olive oil you know you are in for something special. The difficulty is narrowing down the wonderful options, with your choice of freshly made pastas, slow roasted meats and freshly caught seafood it is hard to choose. 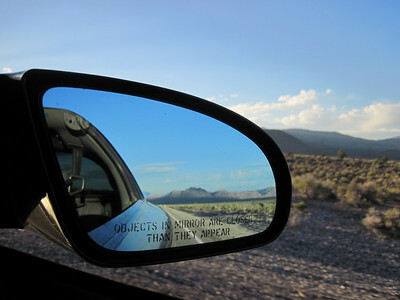 That's likely why we return again and again. Because they are all delicious. 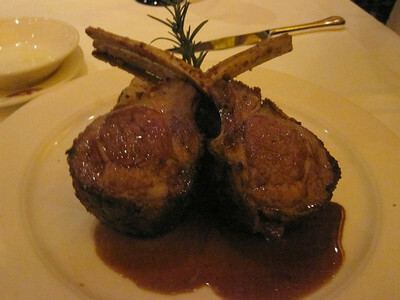 The Colorado Rack of Lamb is superb; it is served perfectly tender and well crusted with pecorino cheese and thyme. But if I could only choose one dish it would be Mama Egi's Ravioli. These are pillows filled with a blend of sheep’s milk ricotta cheese, spinach, swiss chard in a butter sage sauce. As far as I am concerned there is only one choice for dessert, the Tiramisu. I love my husband dearly and I know he adores me, but this is one dessert we will never share. The best part? You can sample a few of Circo's finest dishes as part of their Pre-Theatre Menu, only $49 and available daily until 6:00 p.m.
We first saw Chronic Tacos in LA, but never got the chance to eat there. So, when I heard there was one in Vegas, my brother and I sought it out. 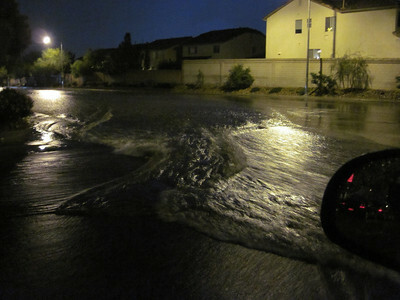 The only way to get there from my side on town - the SW - is to risk your life via several roundabouts. I'm a skilled driver, but I despise those things. We made it in one piece without incident, phew. Now give me food to calm myself. 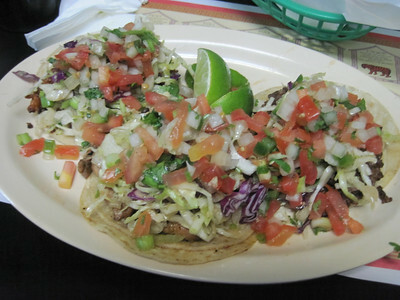 Not able to decide on what I wanted, I ordered three tacos: fish, carnitas and carne asada. My brother tried the chicken and carne asada. We were the only people in the restaurant and the staff seemed highly annoyed by our presence. I grabbed a diet coke from the soda machine and it tasted terrible, flat yet it tasted only like seltzer. I couldn't drink it. I don't do regular soda so I was out of luck. I dug into the tacos. The fish taco wasn't the worst I've had, but I wouldn't call it good. Edible. The Carnitas were the best of three. The carne asada was so salty. I about died. It was inedible. My brother agreed on the carne and thought the chicken was decent. I couldn't believe I risked my life on the roundabout deathtraps for this! 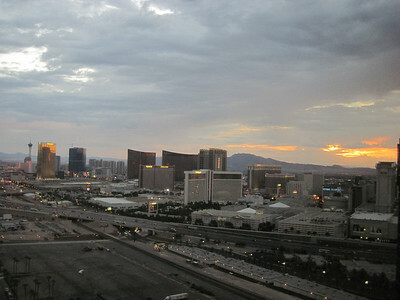 Leaving, I was forced to gamble again. A few close calls, but we made it home safely. Thank goodness, I would not want Chronic Tacos for a last meal. With Football on Sunday, Monday and Thursday and in the midst of the World Series. It seems like there is always a game. We've been getting out quite a bit to root for our favorite teams. Born and Raised has become a fast favorite. It's a great place to watch the games. Comfy seating. 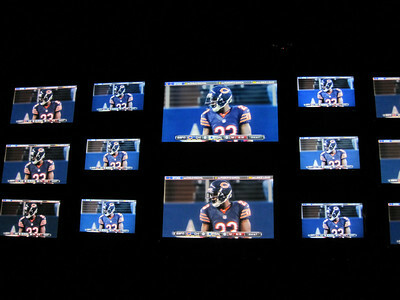 Wall of TVs. Friendly servers. 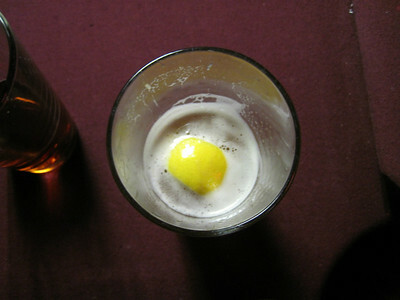 Food and drink specials during all NCAA, NFL and World Series games. $5 appetizers: Everything is made from scratch. This is bar food kicked up a notch. They have great wings, nachos, mac n cheese bites, and zucchini. And we still have more items to try. Plus, ESPNradio has giveaways during MNF. Last year, Yard House offered Happy Hour during MNF and they've continued that perk this year. Discounted pints and 1/2 price appetizers from kickoff until the last play of the game. Good times. A couple weekends back I watched the Sunday games at Planet Hollywood. It's a good crowd. Sure, seating is limited and cocktail service is slow, but it's high energy, plenty of TVs and the bar has Pacifico on tap. Which is a big win for me. Earl of Sandwich is right nearby for a quick bite. If you're looking to indulge try a Ghiradelli brownie ice cream sandwich. Positively sinful. We've also been to local bars such as Off the Strip and Scooter's Pub. Both are fine neighborhood choices with darts and shuffleboard to occupy your time between big plays. 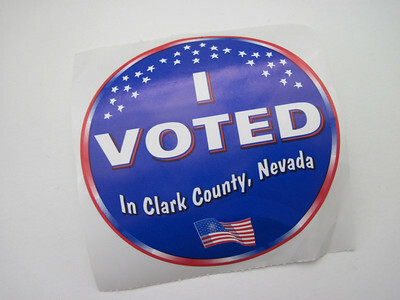 There are still two other places I want to check out: Firkin on Paradise and Wahoo's on Sunset near Rainbow. I will have to scope those out next. I've been meaning to try BabyStacks for sometime, and now there's a second location much closer to home at Buffalo/Flamingo. We finally got over there to give it a whirl on Saturday afternoon. We were seated at the counter since the tables were full. We didn't mind it. 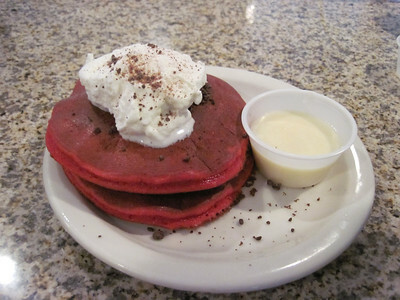 We looked over the menu; Frank chose the Mexican Skillet ($9.95) with Red Velvet pancakes ($1.50). 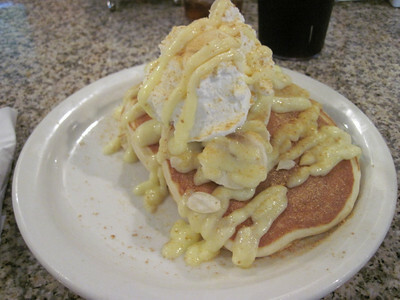 I went with a short order of Banana Cream Pie pancakes ($5.75). Everything was really delicious. The skillet was the perfect blend of savory flavors, the red velvet pancakes followed like dessert and the banana cream pie pancakes weren't overly sweet - thankfully, I was nervous. 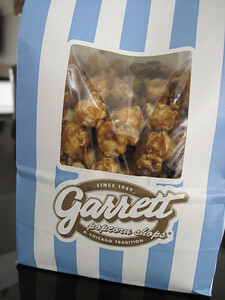 It was a nice treat; and it'll be great for when I'm craving something out of the ordinary. Our server was new and still learning the ropes, but very friendly and attentive. We'll be back. 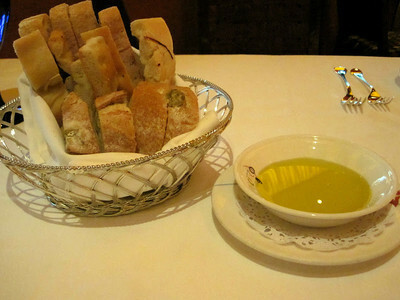 I bought a dining certificate from Travelzoo, $39 dinner: 2 glasses of wine, 2 appetizers and 2 entrees. We called in advance to make a reservation for Friday at 7 o'clock; it was totally unnecessary. The restaurant was only half full. We were first seated in booth overlooking the mall, but I became nauseated from the overpowering scents wafting over from Lush. They moved us without any trouble. We asked to substitute beer for wine, but no go. House wine was the only option. Two pinot grigios were brought over. It was really sharp, way too much acidity. We started with the tuscan salad ($10.95) Fresh spring mix, tossed with diced Roma tomatoes, mozzarella cheese, sliced red onion, basil, parsley and toasted chunks of herb infused bread. Finished with an aged balsamic vinaigrette. 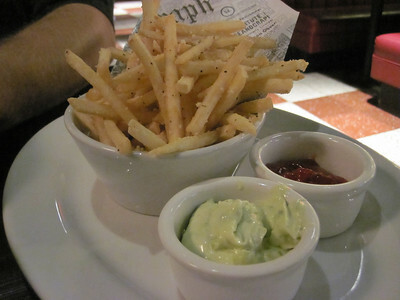 And garlic fries ($6.95). 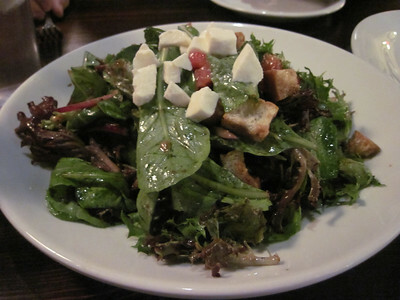 The salad was nicely dressed and fresh only complaint was the lack of mozzarella cheese. The fries were shoestring and crisp, but pretty average. The garlic aioli was heavy; not a fan. Next we had the Margherita ($18.95) pizza and the rigatoni with meatballs and bologonese ($17.90). With a name like Slice of Vegas I had to try the Pizza. I wish I hadn't. The rigatoni was far superior. 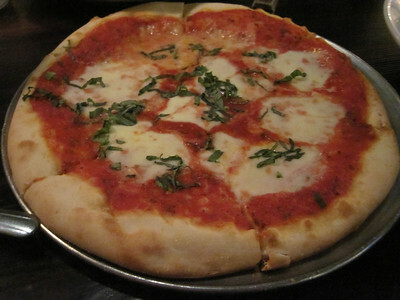 The margherita crust was tasteless and the ingredients lacked that high quality flavor. It was a real disappointment. 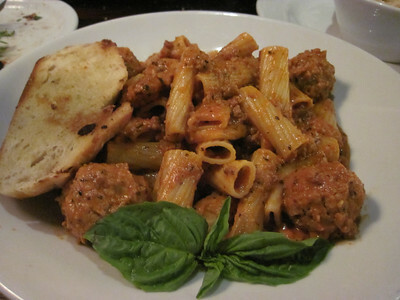 The meatballs were ok, they tasted too bready to me, but the bolgonese sauce with the rigatoni was a real surprise. My husband and I both liked it. If I were judging the pasta and salad on its own, I'd say it's A-OK, but since the signature item is pizza. This was definitely "meh" and we were thankful our tab was about 50% off. It's definitely not worth full price. 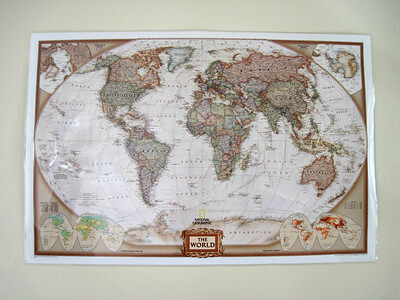 October 14, 2012 ~ Guess where? 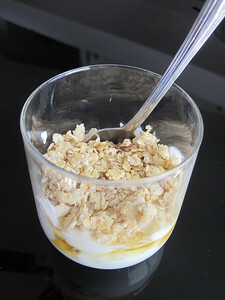 October 15, 2012 ~ Greek yogurt, honey and granola... Brings me back to Mexico. 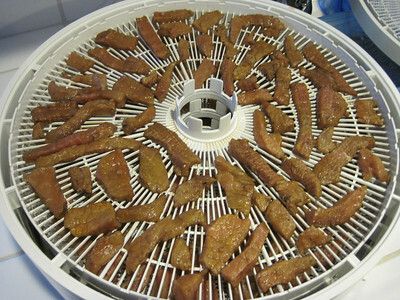 October 16, 2012 ~ Makin' jerky. 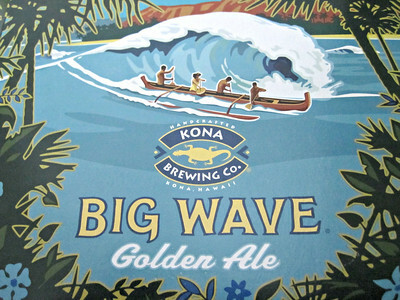 October 17, 2012 ~ The latest treat from Kona Brewing Co.
October 18, 2012 ~ Gotta love Chicago treats in the desert. 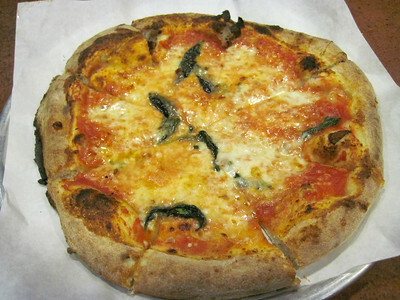 October 19, 2012 ~ Margherita pizza that isn't delicious. October 20, 2012 ~ If only that meant that ads would end. I was born and raised in Chicago so I tend to be biased when it comes to pizza, however I can appreciate the various styles as long as they are done well. The positive reviews on Yelp led me to Custom Built Pizza. I was skeptical, but I loved the idea and just had to try it. You walk up and select your crust, sauce, cheese and toppings. You're not nickel and dimed for every topping either. 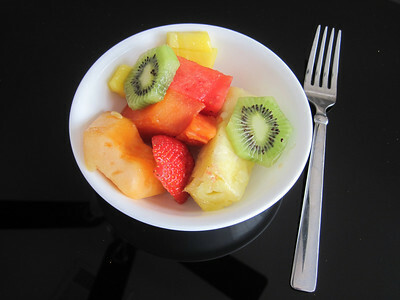 And the options are endless and fresh. Overwhelmed by all the possibilities, I went with the classic 1889 Pizza Margherita ($7.95). It was loaded up and baked for a few short minutes. I paid my tab and was digging in while it was still piping hot. This didn't compare to those in I had in Italy, but compared to those locally and in NY this was top notch. Who knew? Someone with this brilliant idea, apparently. My brother joined me on this visit. 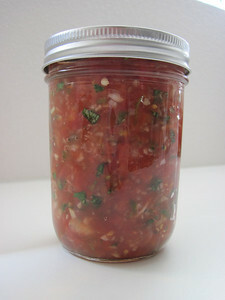 He had the spicy diavola mixed with the crushed tomato sauce the blend had a nice kick without overpowering the other ingredients. He went to town and chose a smorgasbord of meats and veggies ($8.95). 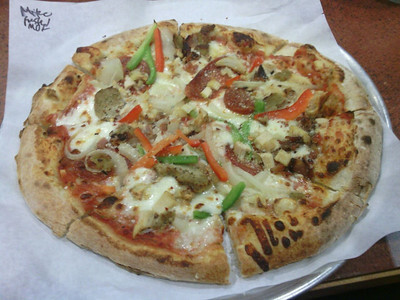 We shared slices and his creation was quite delicious and I was most impressed that the crust held the toppings. 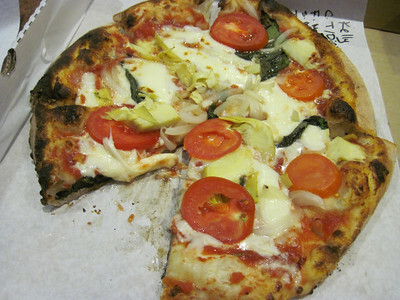 No grimaldi's pizza I've had has been able to do this, few NY styles have. Even those I had in Naples got soggy and limp. Dine in to maintain the crisp sturdy crust. So much so, not even a week later, I was craving the diavola sauce. My brother and I returned to Custom Built Pizza. This time I had the diavola blended with crush tomato sauce and topped with buffalo and shredded mozzarella, basil, fresh tomatoes, artichokes and roasted onions. It was a bit too cheesy and the crust weakened as a result. It was still really tasty, but I missed that crisp texture. But that's part of the fun, you make tweaks to perfect you're custom pizza. Mike blended sauces again and tried every cheese. The gorgonzola wasn't too overpowering, it was a nice surprise. 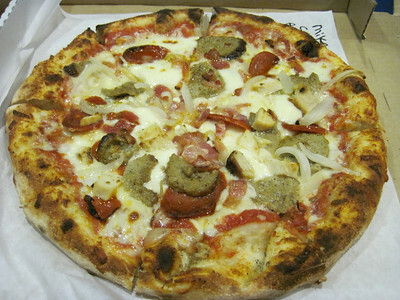 He topped his pizza with a variety of meat and roasted onions. These Neopolitan style pies are mighty addicting. I noticed yesterday they have a fresh selection of salads. If I'm not too temped by the pizza I'll have to try one of those soon. The S'mores dessert pizza looks pretty scrumptious too. On our way back from the ET highway we were starved. I searched my bookmarks on Yelp and saw that we were near KoMex Express. 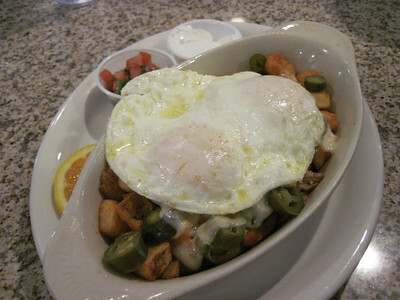 It's a hole in the wall specializing in freshly prepared Korean Mexican dishes. Yes, Korean and Mexican. Marrying these bold flavors is a slam dunk of deliciousness. We snacked on chips and salsa while we waited. Waits can be long because everything is made to order. The tasty guacamole will whet your appetite and you'll be eager to dig in when your order is up. We had the Fusion Bulgogi Nachos and three tacos: pork, chicken, and beef with a side of stir fried kimchi. Neither of us are too familiar with Korean dishes. So, I can't vouch for how authentic these flavors are, but they are indeed tasty. 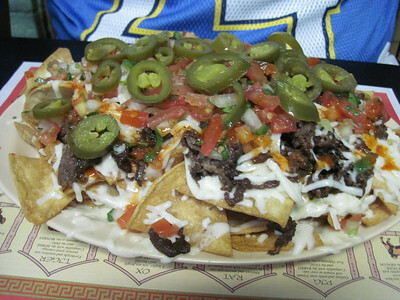 The Nachos were ginormous and better than most you'd find in Mexican restaurants. The chips are crisp and can easily support the sweet heat mountain of toppings. This is a feast. 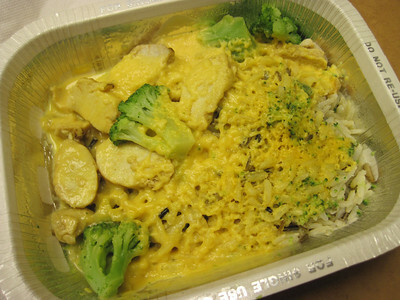 The only complaint is that we wished the cheese was thoroughly melted. 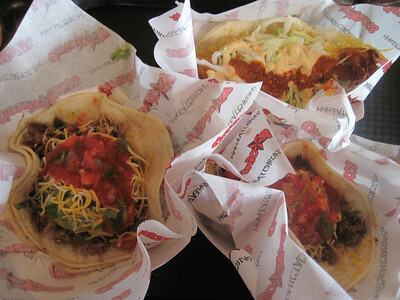 The tacos were really great too. This visit the chicken had more flavor than the other two. I'm usually the biggest fan of pork so this was quite a surprise. 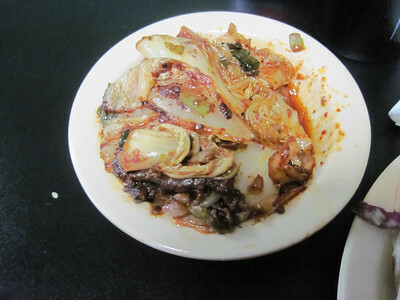 The kimchi on the side was decent, but the weakest link. It just didn't pack the punch the tacos or the nachos did. These fusion bites are good eats. It's a nice find for when you're craving something a little out of the ordinary. 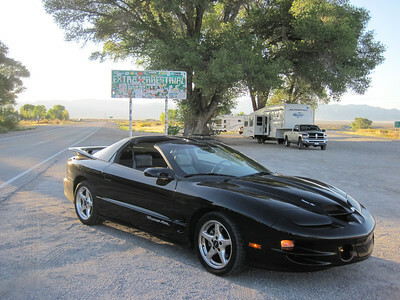 Last weekend, Frank got off work early and the weather was beautiful; a nice long cruise in the Firebird was in order. 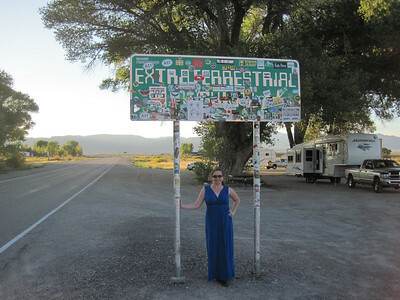 We decided to check out the Extraterrestrial Highway. 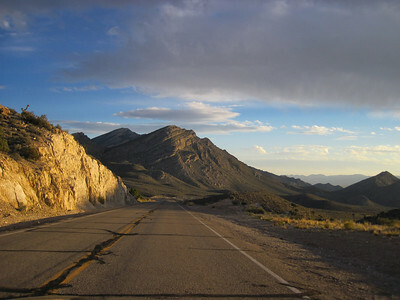 We got up to Alamo and noticed the tire pressure was low. We topped it off and set off on our way. 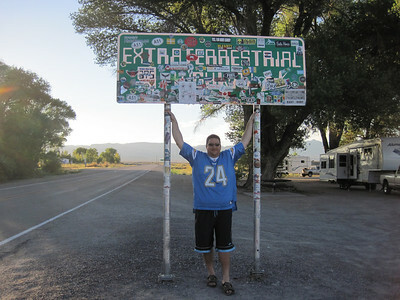 After a photo opp stop, we continued down the loniest highway. Only it was not too lonely we came across seven other vehicles before we were forced to turn back because we were losing air, something was wrong with the tire. We went back to Alamo, and thankfully, Oscar's garage was open. He was able to diagnose the problem, change the air stem, and get us back on the road in a jiffy. We were incredibly thankful it was 110 miles to home and not much in between. That's far more than any spare tire should bear. We made it back home without any other troubles. We hit some new top speeds in the process. 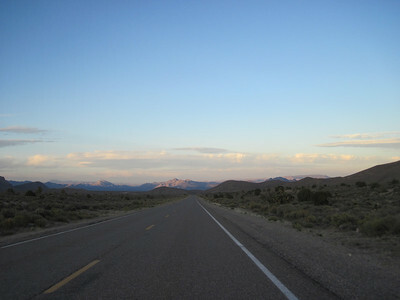 We'll have to attempt the loniest highway again sometime soon.